Entry requirements: A bachelor degree with a 2:1 (hons) in a social sciences or humanities subject, law or politics. This course offers a thorough grounding in journalism studies and introduces debates in the field. It covers a range of topics including the impact of digital technologies on journalism practice and the relationship between journalism and politics. You'll be introduced to the practice of research, undertaking an independent research project. You will also have the opportunity to choose optional modules. 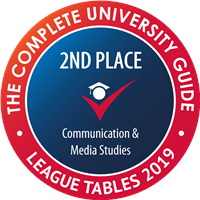 The course is designed to cater for students who wish to study journalism at MA level, perhaps for the first time, and graduates who have a background in journalism. Our School has a range of fantastic facilities to support your studies. Our 58-seat cinema is equipped with Dolby Digital sound, high-definition projection facilities and projectors for 16mm and 35mm film. You can work on your own projects in our 44 editing suites, equipped with Avid Media Composer editing software and Adobe Creative Cloud. Our fully equipped TV studio has a large green screen area, lighting and photo-flash facilities. We have a track and dolly, sliders, Glidecam, cranes and a photographic dark room. We run a loans service where you can borrow HD digital camcorders and Canon stills cameras to help with your project work. Core modules will lay the foundations for your understanding of the theory and ongoing research in the world of global journalism, and how journalism shapes – and is shaped by – global political, social, economic and cultural issues. Then you’ll explore how this affects journalistic practice, considering issues like regulation and ethics as you build skills in news research and writing. On top of this, you’ll build specialist knowledge through your choice of optional modules. 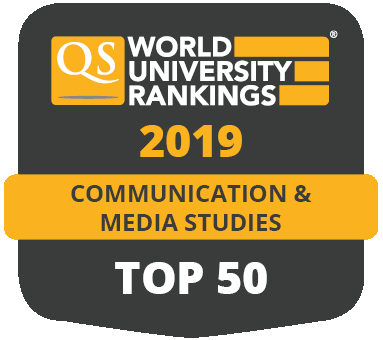 These vary every year, but can include topics such as television narrative, media and globalisation, urban narratives, and media and democratisation. The optional modules allow you to focus on topics that suit your own interests or perhaps reflect your career plans. Throughout the year, you’ll also be preparing for your dissertation through the Dissertation and Research Methods module. Your dissertation is a major independent research project on a topic of your choice, which you submit at the end of the year. If you choose to study part-time, you’ll complete the MA over two years, instead of one, taking fewer modules each year. Have a look at some student work produced on this course. MA modules will use a range of teaching and learning methods including lectures, group learning and project work, seminars, tutorials and workshops. Independent study is also crucial to this degree, as an opportunity to deepen your knowledge of the subjects introduced in lectures and seminars, and to develop your skills in analysis and research. You should anticipate spending at least 20 hours per week on independent study associated with your modules. We also use different forms of assessment including essays, exams, news stories and reports. Optional modules may also use methods such as case studies and source analysis, depending on the modules you choose. A bachelor degree with a 2:1 (hons) or equivalent qualification in a social sciences or humanities subject, law or politics. Relevant professional experience will also be considered. Applications based on degrees in other subjects may be considered on an individual basis by the programme leader. 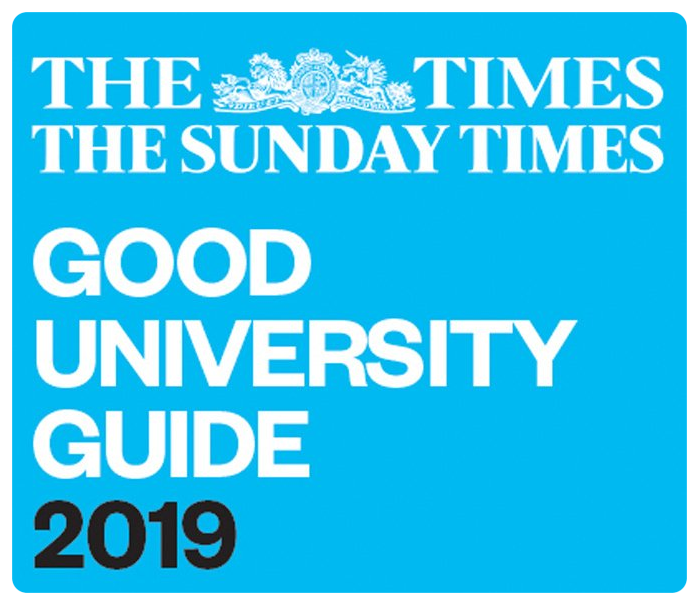 If you do not have a degree in social sciences or humanities, we may request a personal statement explaining why you should be offered a place on this course. We receive a high number of applications and places on this course are limited. Please note, meeting the entry requirements of this course does not guarantee an offer of a place. To see equivalent entry requirements for your country, check our international entry requirement directory. For more information contact the School of Media and Communication admissions team. This pre-sessional course is designed with a progression route to your degree programme and you’ll learn academic English in the context of your subject area. To find out more, read Language for Communication and Society (6 weeks) and Language for Social Science and Arts: Communication and Society (10 weeks). If English is not your first language, you’ll need to provide evidence of your English language qualifications. The School of Media and Communication offers three tuition fee scholarships to UK/EU students, each worth the full tuition fees. We also offer three tuition fee scholarships to international students, each worth half the tuition fees. To see all our scholarship and funding opportunities, visit the School of Media and Communication scholarships page. This programme will give you a wide range of knowledge, as well as advanced skills in research, analysis and communication that will serve you well in a wide range of careers. Graduates have found success in a range of careers. These have included national and international journalism, as well as public relations roles for government, international and not-for-profit organisations. You’ll also be well prepared to continue with research in this rapidly evolving field at PhD level and in an academic career.